We offer full spectrum of interior services ranging from a simple consultation, purchase services to full services including delivery & installation. 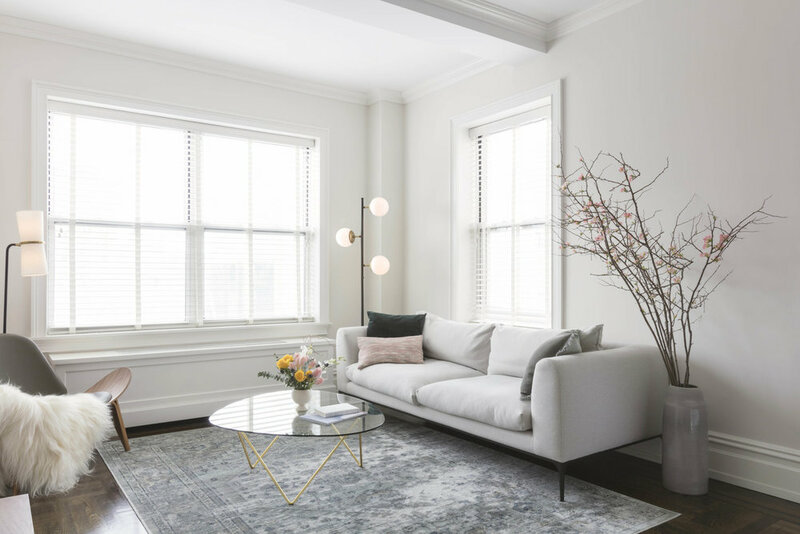 Studio JARI has designed and served both residential and commercial property and breadth of our scope is wide - we can design small projects like a room makeover, a nursery addition to your existing space to an entire apartment or townhouse, and even a storefront. Our first 1-hour consultation is complimentary, so you may select services after you have a meeting with us. This is the most common type of our service including services from design conceptualization, schematic design, materials and furniture/lighting design to set-up/installation and even branding design if one is a commercial project. The sizes of each projects are different, ranging from whole renovation to small projects such as nursery addition to existing room, kitchen or bathroom redo, furniture/finish/appliance replacement. 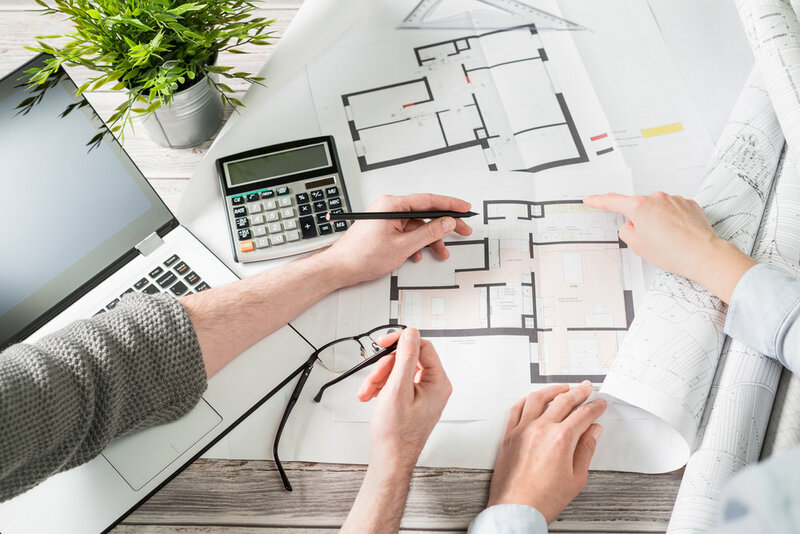 We start our service surveying client’s requirements and a project site in situ, and proceed projects delivering a set of design documents to transform the space. Finally we set up and install all materials and furniture to project sites. We know it is not easy to start your makeover even if you are dealing with a very small project- selecting a right paint color for walls and furniture, and choosing materials for your countertop would bring confusions. We might help you designing your space more beautifully and functionally with less time and efforts. This service provides a set of these deliverables: a set of two mood boards, and a floor plan, a list of recommended purchases. You may have an idea and now want to seek an efficient way to execute your dream. We might help you to get your furniture and materials at a best market rates ?? If we provide a list of your shopping list for your project according to the form we provide, we may order those and have them delivered to you at a best market available rates and save more than $2,000 by paying as low as $150 fee. You want to develop a simple and beautiful website for your business in order to boost sales? Or, have you ever thought about reaching out more people with your portfolio? We can help developing a beautiful web & mobile pages with a very clean and modern look.